Ireland. Green hills, castles, history and traditions. What about Dublin? Maybe you think it is nothing, just a starting and ending point for your country trip. Could be. I can admit that it isn’t the most beautiful city in the word, but it has a personality, which is much more important. As a prove, more and more people come here for a city break and then make plans to move here. Not a big surprise for me. It is a melting pot of different cultures and influences. Dynamic, modern and lively city with a laid-back charm. Its art, literature and music have made an impact on millions in the word. 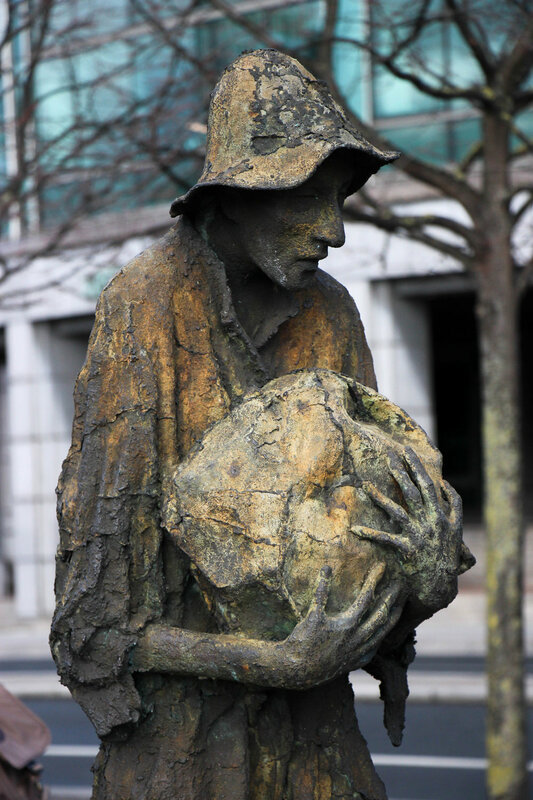 As the Irish capital it has a lot to offer. Very walkable, everything packed into a relatively small area. Cobbled streets, Georgian architecture, museums, galleries, eat-well food, theaters, classic old pubs. A metropolis with a village-like feel city centre. Join us for a walk in pictures. 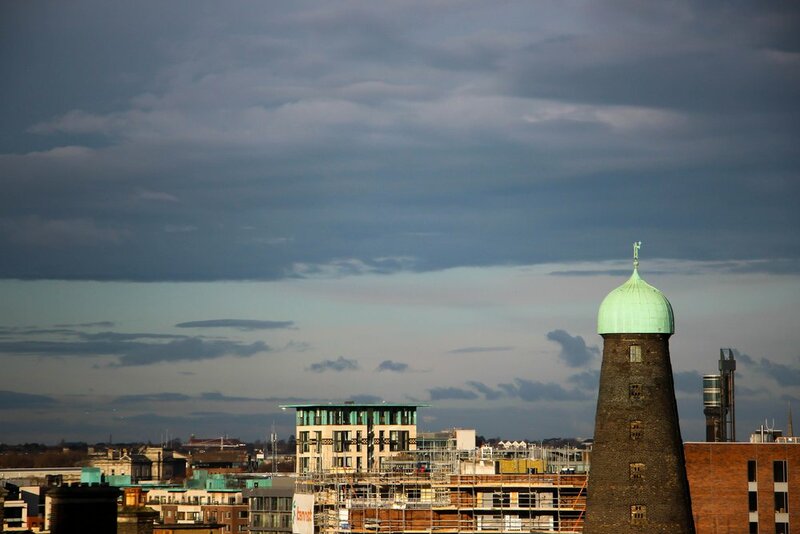 Our photo story takes you through this list to experience Dublin whatever the weather is like. It’s a beautiful walk, so take your time. Instead of giving you a route, we’ll just tell you the first timer must-sees, and you conquer them in whatever order you feel best. Even if you find yourself there for 24 hours or more days, weeks you’ll be able to go around and get a taste. Just pick the one that suits you best. 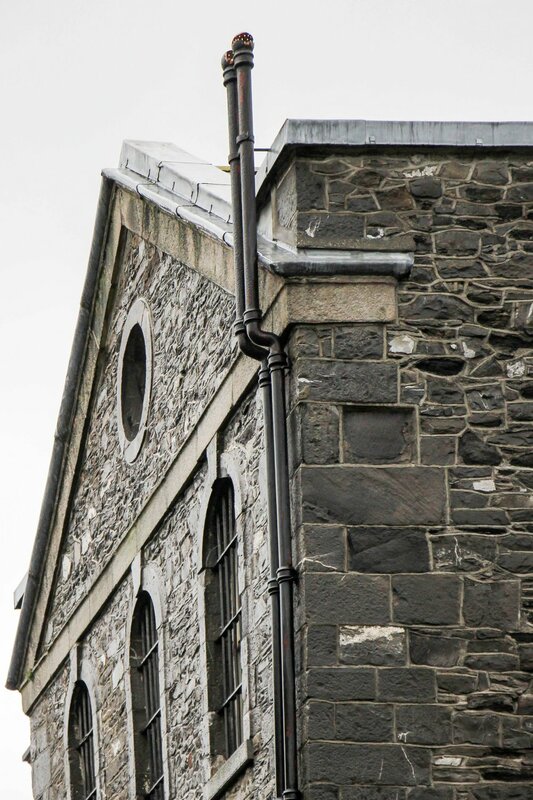 If the walls could talk… Plan a visit to this former prison is an absolute must to understand Irish history. 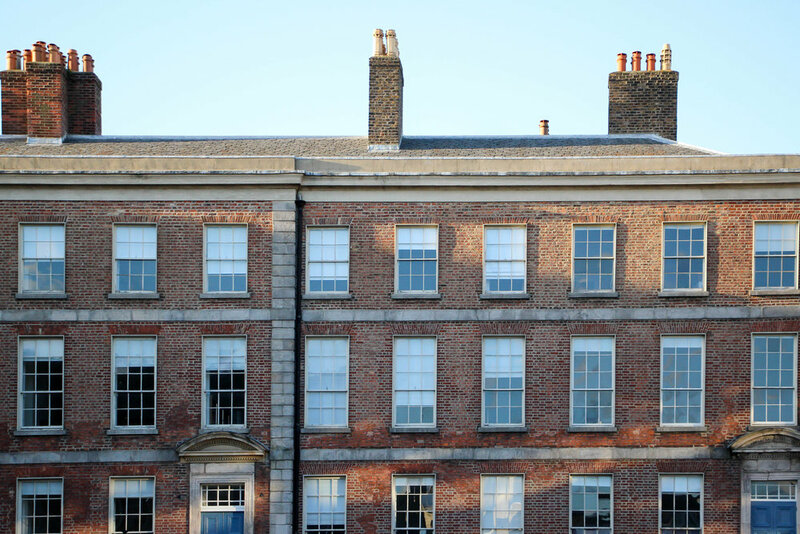 IMMA hosts modern and contemporary artworks from both Irish and international artists. If you want to know what to expect, check it in advance to see what their current exhibitions are. A nice bonus: admission is free. Perhaps this won’t interest those who don’t like beer. In this case don’t forget to go until you reach ‘Gravity Bar’ where you can enjoy 360° views of the city. Significant collection of the Islamic and East Asian world in a beautiful building. 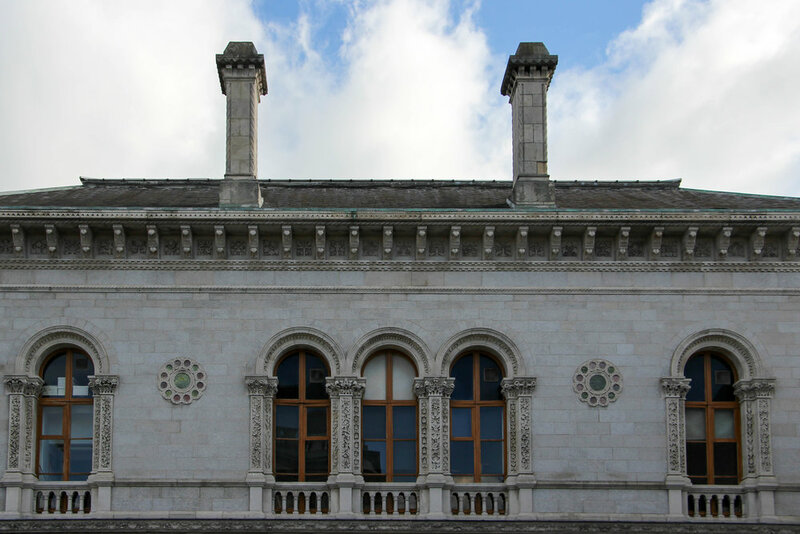 Take a tour of Ireland’s most famous college and enjoy the stunning architecture with hidden secrets. The Old Library's stunning 65m Long Room, which houses the ninth-century Book of Kells, an embroidered Latin version of the Bible. Also known as the city's “hipster triangle”. Window shopping or more. It is a hub of design, creativity and innovation. There are plenty of inspiring and exciting places waiting for you to explore. Its streets are packed with the country’s newest, most forward-thinking food and design. A home to a mix of creative businesses, shops, exceptional artisan boutiques, studios, cafés, galleries, restaurants and plenty more. 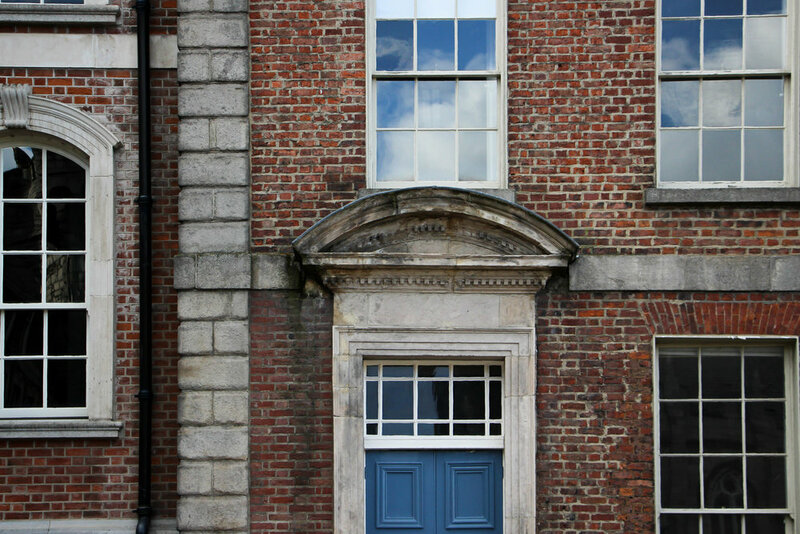 The national centre for contemporary photography in Ireland, it hosts interesting and moving collections. Take your time to explore and warm up a little. 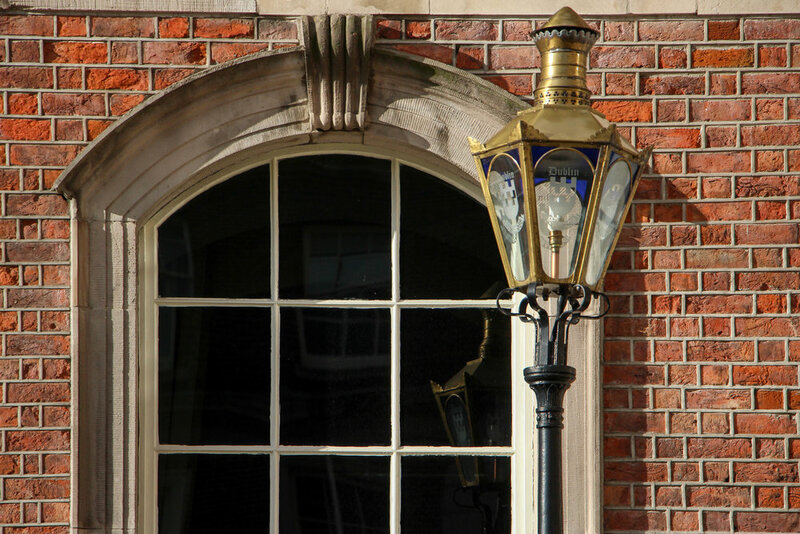 Dublin’s oldest, newest theatre offers a varied and exciting programs of events and performances throughout the year. Check out what’s on. Even if you're not in the mood for a film, this is a great place to visit, even if it's just to grab a quick lunch and enjoy the architecture. Let kick off your day and watch an Irish independent moving image. 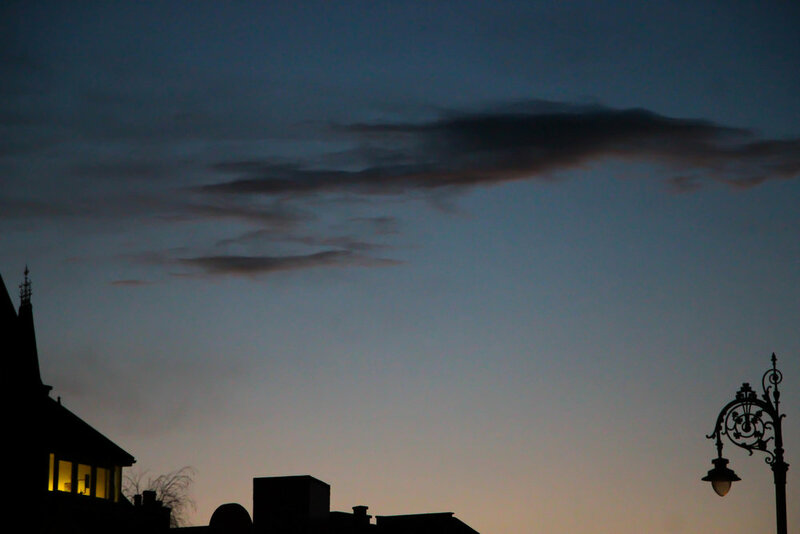 Now that you’re in the mood, let’s focus a bit on the night. Temple Bar District overpriced tourist trap. No worries, there is another way! 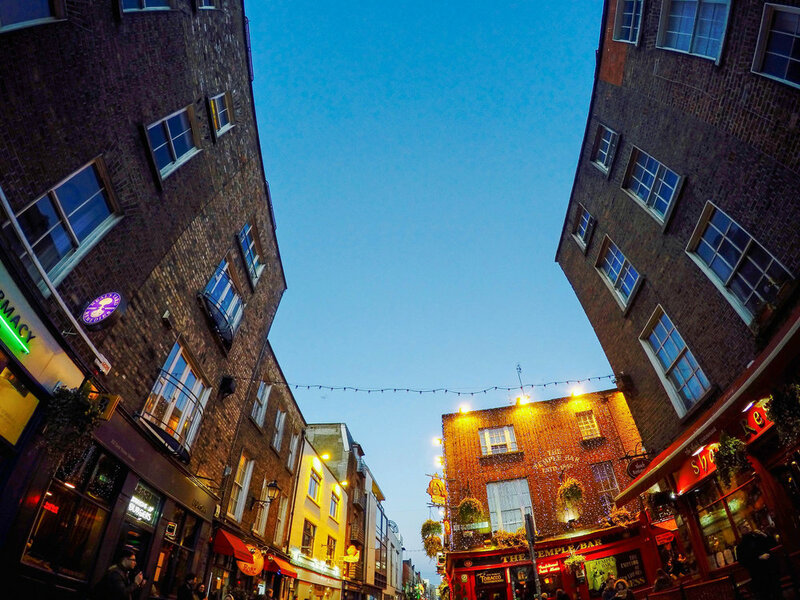 Dublin has a lot of great bars – you just need to find out which is just that good! Whelan’s Bar is in an unique position. Offer the best live music venues as Ireland’s most famous indie club. If you're lucky, you might be able to catch a free concert tickets. You crave some food to get the day going?! Don’t hold your appetite, eat in the city!